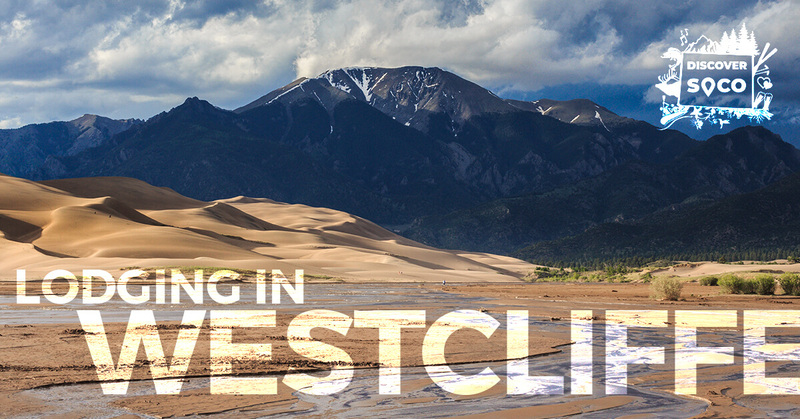 One of the most beautiful hidden gems in Southern Colorado is the town of Westcliffe. While the general population of residents is low, the breathtaking scenery and activities are just the opposite. 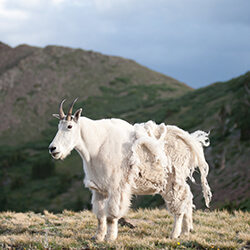 Found amongst the Wet and Sangre de Cristo mountain ranges, you’ll be surrounded by five 14,000-foot peaks, known as the Crestone Group, and an abundance of breathtaking views. When you’re lodging in Westcliffe at The Lamp Post Lodge or the nearby Hillside Cottages, you won’t be wondering what to do, but what to do next!  A perfect destination for family vacations, romantic mountain getaways, and outdoor enthusiasts, you’ll find yourself not wanting to leave our quaint, little piece of heaven in Southern Colorado. One of the most sought-after destinations in Westcliffe is found at the Dark Skies of the Wet Mountain Valley, where visitors will be able to experience the night sky as they never have before. With no light pollution, witness the stars as clear as day at Colorado’s first international dark sky community. Also, be sure to run amongst the wolves at the Mission: Wolf Sanctuary, or explore a castle built by one man at Bishop Castle! Honestly, no matter what time of the year it is, you’ll never run out of things to do here in Westcliffe or nearby Silver Cliff! That’s why we’ve devoted this page to blogs that will give you some recommendations on things to do, places to visit, and things to try! Be sure to take notes for the next time you visit, for there is too much to do for just one trip! Read through our blogs now and be sure to book your suite now to have the mountain getaway that you deserve! If you’re in the mood to explore, have we got the place for you!